This lovely celestite crystal is a nice sized and terminated. It is mostly white, with hints of blue. The surface has lovely etchings on it. The energy vibrates high and bright. Celestite is the common name for Celestine, which is known for its beautiful icy blue crystals. It owes this color to strontium, and the crystals from Madagascar are in particular known for their deep rich color. Malagasy celestite is often found in geodes and clusters with a limestone matrix, which is soluble in water. 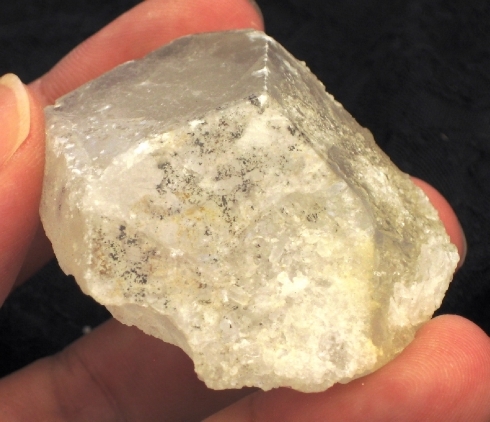 As celestite is also slightly soluble it is best to use dry methods to cleanse and charge this mineral Celestite is named for the Greek cœlestis, meaning celestial. 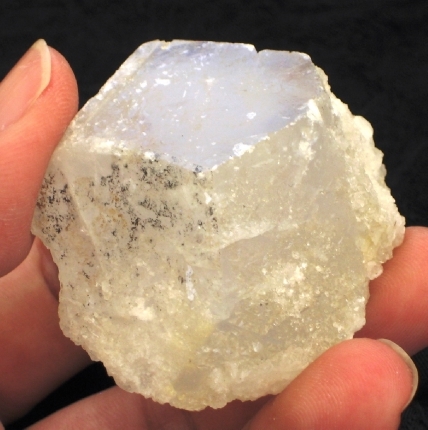 Celestite is a source of soft, positive energy. 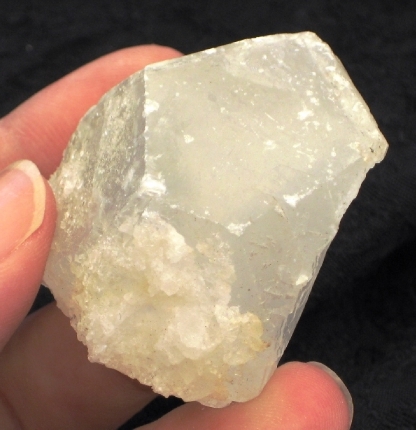 It attracts angelic energy and when placed under ones pillow can stimulate dreaming. It is very powerful when used on the third-eye and crown chakras. Celestite is excellent for placement in a bedrooms or healing rooms as it permeates the air with a soothing, loving energy; chasing away negativity. It will assist in opening the crown and etheric chakra, allowing you to connect you’re your guardian angels and healing guides. It has a soft, uplifting energy that will make you feel safe and protected. Celestite is the common name for Celestine, which is known for its beautiful icy blue crystals. It owes this color to strontium, and the crystals from Madagascar are in particular known for their deep rich color. Malagasy celestite is often found in geodes and clusters with a limestone matrix, which is soluble in water. 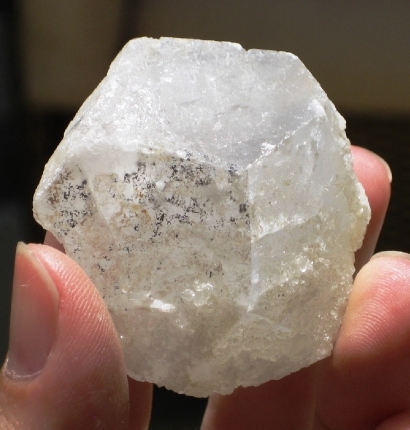 As celestite is also slightly soluble it is best to use dry methods to cleanse and charge this mineral. 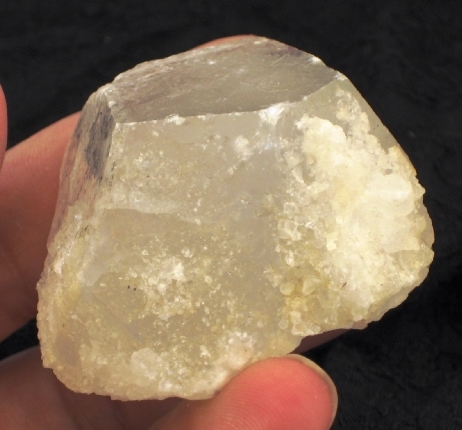 Celestite is named for the Greek “cœlestis”, meaning celestial. Celestite is a source of soft, positive energy. 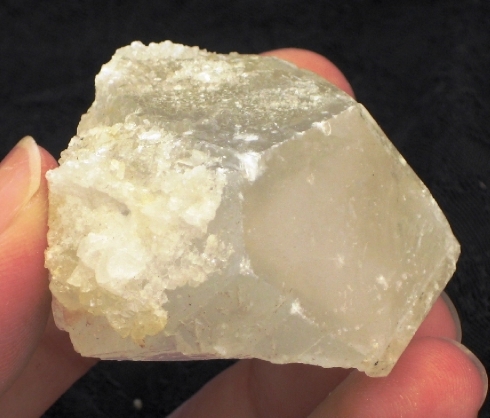 It attracts angelic energy and when placed under ones pillow can stimulate dreaming. It is very powerful when used on the third-eye and crown chakras. This loving cluster is excellent for placement in a bedroom or healing room as it permeates the air with a soothing, loving energy; chasing away negativity. It will assist in opening the crown and etheric chakra, allowing you to connect with your guardian angels and healing guides. It has a soft, uplifting energy that will make you feel safe and protected. Celestite truly works in the realm of the Angels. It brings inner peace and greatly enhances creativity. 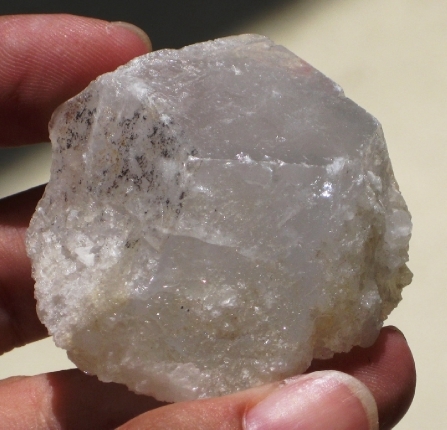 Use Celestite when you need to focus on new ideas such as at school, courses or other learning environments. Gaze at it and just fall into the arms of the Angelic realm. Celestite puts you above the fear and negativity consciousness thus raises the general consciousness of the planet as a whole. Working with Celestite helps you adjust to constant change.